Certification of personnel has become the hallmark of many industries in the U.S. today for one simple reason: It helps advance professionalism by establishing consistent standards for proficiency. As part of its commitment to the on-site power industry, EGSA (Electrical Generating Systems Association) has created the Electrical Generator Systems Technician Certification program. Through rigorous testing, the program identifies those technicians who not only have a broad knowledge of electricity, mechanical and electrical components and the interaction between them, but also are proficient in the installation, service, maintenance, and repair of on-site power generation systems. Ring Power recognizes the significance of this certification. Last month, 22 Power Systems technicians took the grueling, four-hour test on electric power generation and power systems. EGSA offers classes to help prepare applicants for the test, but — thanks to their many years of experience — our techs passed it without taking the classes. 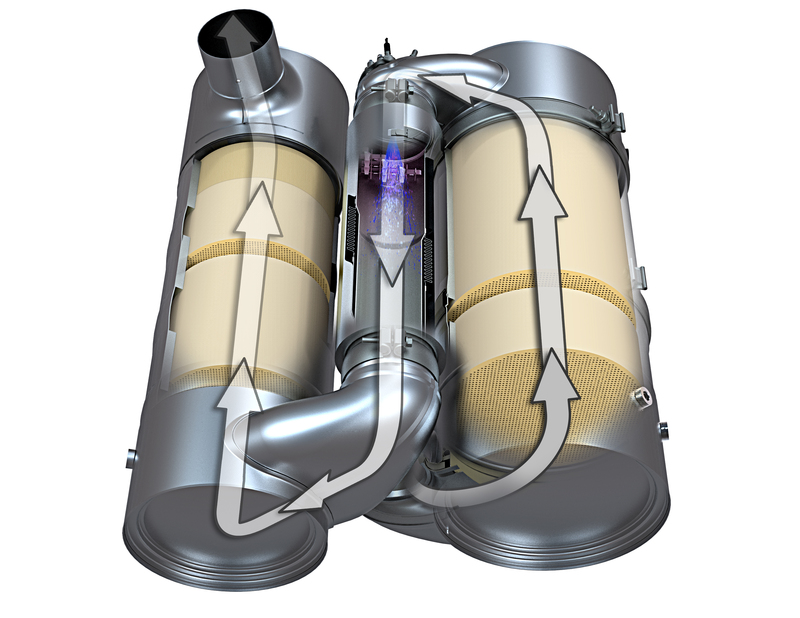 After a thorough assessment of market conditions and the growing demand for clean, alternative sources of energy, Ring Power Corporation’s Power Systems division has formed a Gas Energy Business unit to market the Cat-branded line of gas engine generators and full service solutions for gas-to-energy power projects. Jake Jacobsen, a degreed electrical engineer, has assumed the role of Gas Energy Account Manager to lead this enterprise. 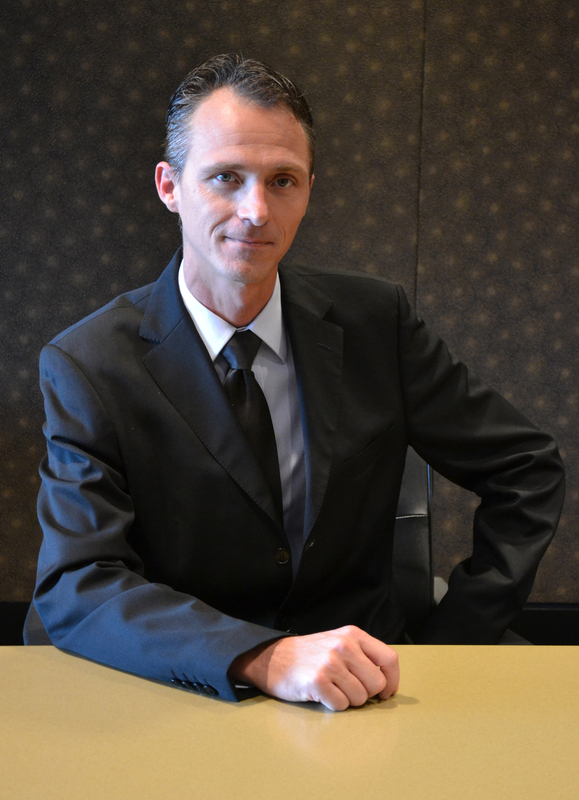 Prior to this appointment, Jacobsen spent 15 years with the Caterpillar Electric Power division, where he served in a variety of product engineering capacities, most recently as customer service and product support manager for the Cat Gas products. 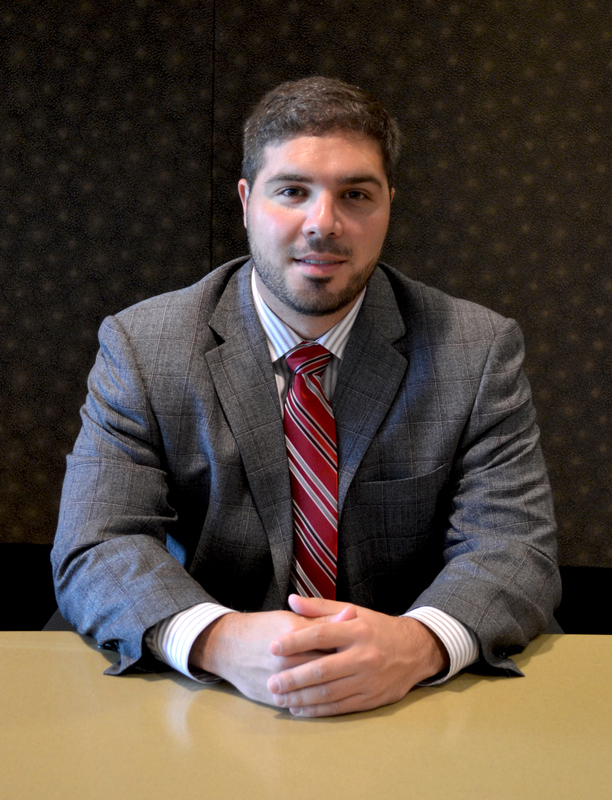 Ring Power Corporation has also named Nick Chiarugi as Gas Energy Sales Engineer. He will report to Jacobsen at Ring Power’s World Commerce Center headquarters. Chiarugi, a Power Systems sales representative for Ring Power since 2011, holds a degree in mechanical engineering from Mississippi State University. Together the Gas Energy Business team will target the engineering, industrial, commercial, healthcare, institutional, governmental, and waste management sectors throughout north and central Florida whose power projects stand to benefit from the load management, peak shaving, combined heat and power, distributed generation, and renewable energy opportunities offered by gas-to-energy technology. Ring Power is no newcomer to this technology. In the 1980s, as part of a concerted effort to increase awareness and sales of electric power generation systems, Ring Power built a co-generation power plant for its own use, to demonstrate the market potential. After that, Ring Power engineered and installed a co-gen plant that made a large regional shopping mall entirely energy self-sufficient. Another co-gen power plant, originally built and sold by Ring Power in the 1960s (and re-powered in the ’80s) still serves a downtown Jacksonville hospital today. Ring Power VP/New Engine Business Manager Keith Moore is committed to making Ring Power the recognized leader in the gas-to-energy business in North America and beyond. 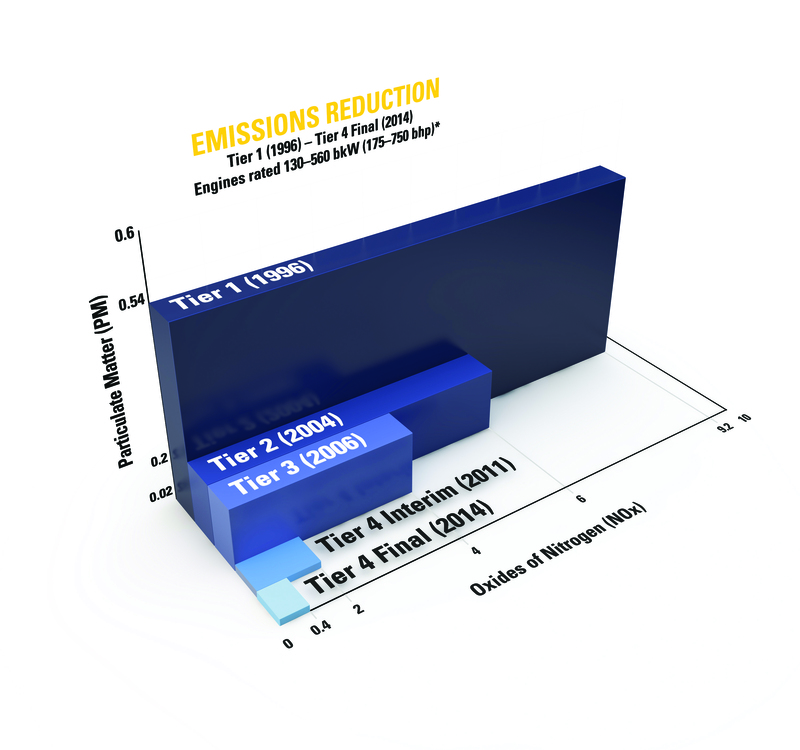 “Our Power Systems division plans to remain at the forefront as more companies invest in gas engines and gas-to-energy technology as a cleaner, more efficient fuel alternative,” he said. The gas-to-energy business complements the suite of products and services offered by the Power Systems division, which include turnkey installations, complete modular packaging, end-to-end engineering, build-own-operate options, product support, maintenance and operating contracts, and financing. 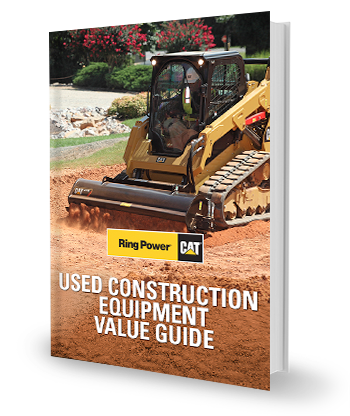 Ring Power® Corporation, North and Central Florida’s Caterpillar® dealer, is headquartered in St. Augustine, Fla. Ring Power is comprised of eight divisions and has more than 50 years of experience servicing and supporting Cat® products and allied equipment. To learn more about Ring Power’s Gas to Energy initiative, please contact Vice President/New Engine Business Manager Keith Moore at 904-494-1269 or keith.moore@ringpower.com or Gas Energy Account Manager Jake Jacobsen at 904-494-7664 or jake.jacobsen@ringpower.com. For information about the company’s Power Systems division, visit www.ringpower-systems.com. 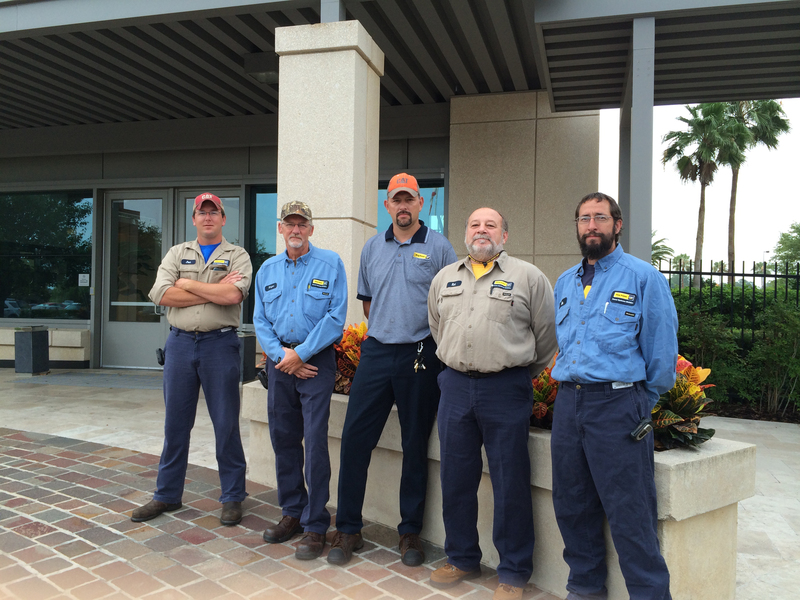 Ring Power’s Orlando Generator Service Techs are “..absolutely the best..” To find out why, read the letter below from Patrick Barker, Senior Facilities Managers at Jones Lang LaSalle Americas, Inc. It's important to note that the generator mechanics [technicians] that you have working on our equipment are absolutely the best that I've had the pleasure to work with. They are always on time, they are very good natured and have never done anything but perform their work with a high degree of professionalism and superior competence. Frank [Smith], Chris [Smith] and Rob [McKee] did a great job and Rob followed through once again this past Saturday mending the control board and ensuring that the ALC technician got what he needed to complete his task. I really appreciate everything your crew brings to the table, and just felt compelled to pass along my most sincere gratitude to you and your entire team. You Can't Predict Emergencies. But You Can Prepare for Them. THERE'S STILL TIME TO TAKE ADVANTAGE OF RING POWER'S OFFER! No business is immune to natural disasters. Even a temporary loss of productivity caused by a power outage can be devastating if you aren't prepared. Why put your business at risk? With Cat generator sets, you can trust that, when the worst happens, your facility will be ready to reestablish critical functions in an organized and efficient way. Engineered to respond and built to endure, Cat generator sets and power systems will provide a reliable backup energy source for your business. 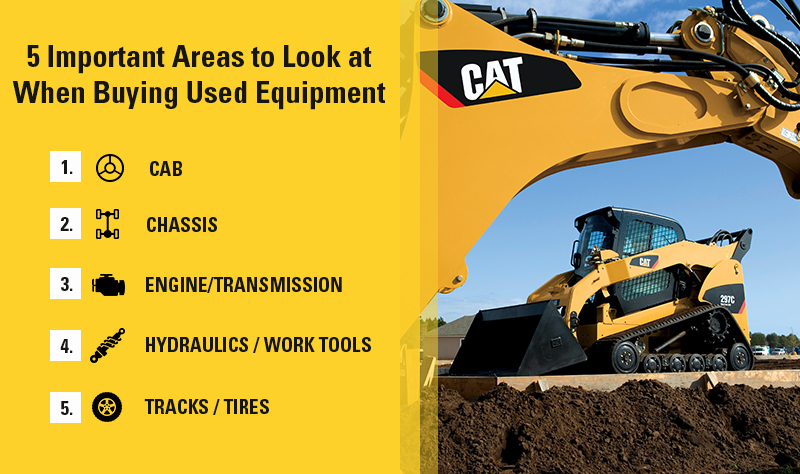 * Offer good for qualifying customers through October 31, 2013 on select new models at participating Cat dealers. Not all buyers will qualify. Financing is subject to credit application and approval through Cat Financial. Additional terms and conditions may apply. Offer subject to change without prior notice. 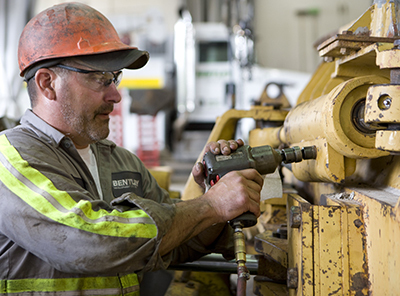 Cat Extended Service Coverage (ESC) offers coverage beyond the Standard Warranty period. ESC offers protection against unexpected repair bills and a hedge against rising parts and labor costs by providing 100 percent parts and labor reimbursement for covered components, less any applicable deductible. URL decals with QR codes were recently installed on all of Ring Power’s rental gensets. These codes can be quickly scanned, giving customers immediate access to product information. "I felt it was important for Ring Power to offer the QR codes to our customers and match the digital smart phone landscape we're living in today. Additionally, it's green and reduces the need to print manuals or instructions in paper format which become outdated and weathered, said Steve Ferlita VP of Rental Services for Power Systems. With units ranging from 20 to 2000kW, Ring Power offers generator sets to meet any temporary power application. For maximum mobility, all units are skid-mounted on fuel tank bases or trailer/van mounted depending on size. Turnkey Services are available 24/7. 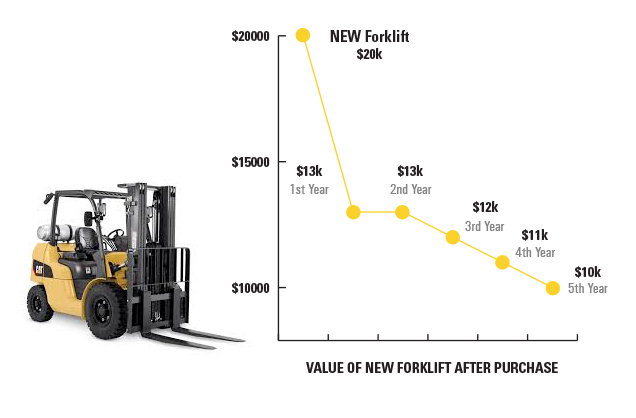 For more information, view Ring Power's Rental Power brochure. After thoroughly assessing customer needs, market conditions and the growing demand for clean alternative sources of energy, Ring Power Corporation has formed a Gas Energy Business team. This new team, consisting of a Gas Energy Account Manager and a Gas Energy Sales Engineer, will be responsible for developing and pursuing all levels of gas to energy projects. With a Gas Energy Sales Engineer already in place, Ring Power is actively recruiting a Gas Energy Account Manager to work within the company’s Power Systems Division to deliver complete gas to energy business solutions. 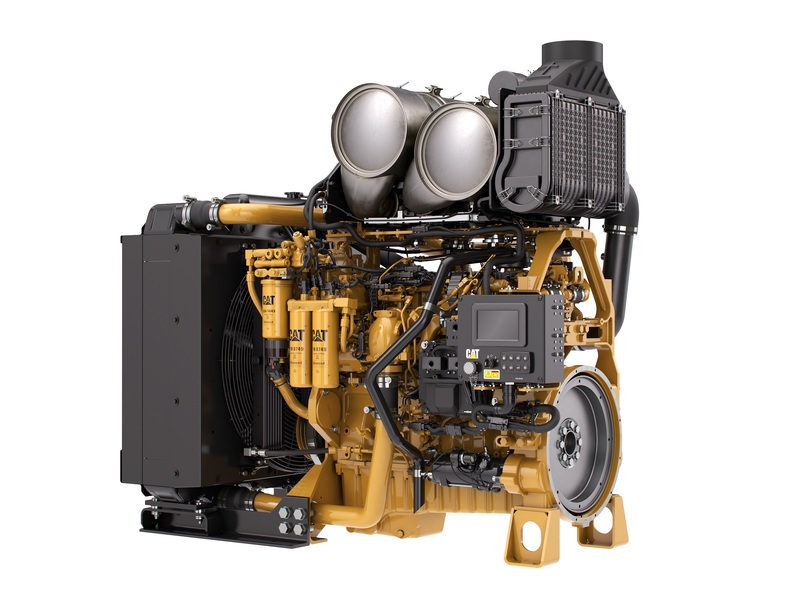 The gas to energy business sector further complements the products and services offered by Ring Power and Caterpillar, already established leaders in the power generation industry. 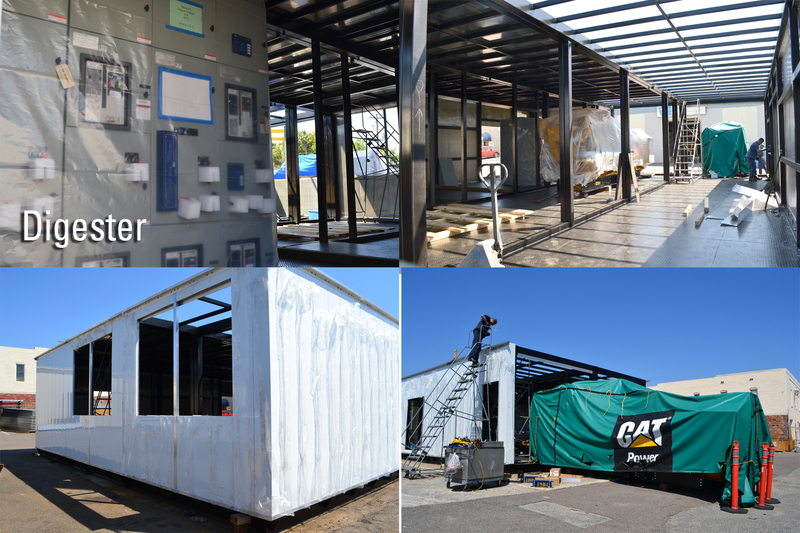 Ring Power will provide customers with a suite of offerings, including turnkey installations, complete modular packaged solutions, comprehensive project engineering and finance options. Additionally, Ring Power will offer parts and service support for all of its products as well as long-term service, maintenance and operating contracts. Ring Power’s Gas Energy Business team will work closely with industrial, commercial, healthcare, institutional, governmental and waste management customers as well as the engineering community to deliver complete gas to energy solutions. Gas to energy projects are those that involve load management, peak shaving, combined heat and power, distributed generation or renewable energy opportunities, where a greenhouse gas can be converted to the beneficial use of the consumer. Ring Power's highly qualified engineers can help you weather any storm. Nothing brings the need for emergency planning into sharper focus than an approaching hurricane. Even a close call can leave you temporarily without power. Worse yet, a direct hit can put you out of business indefinitely. But, why wait until disaster threatens? Contingency planning can help minimize the impact of a devastating storm. By identifying your organization's critical operations and resources now and planning for emergencies before they arise, you can ensure the safety of your employees and the survival of your business. 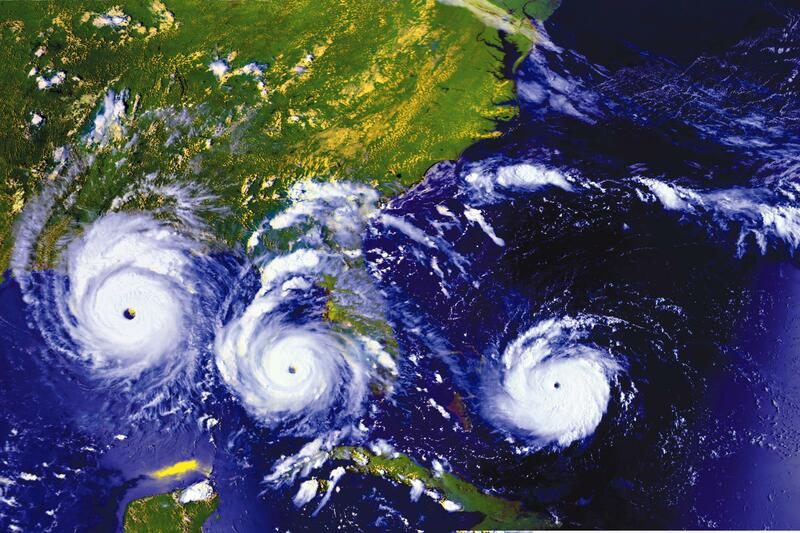 No business is immune to catastrophic events, but all businesses can plan for them. Including Ring Power in your business contingency plan helps ensure that, when the worst happens, you and your organization will be ready to respond in an organized and efficient way. As a full-service, Cat® Power Systems distributor, Ring Power is able to meet your needs at a moment's notice with an extensive rental inventory of genuine Cat and Olympian standby and prime power gensets, compressed air equipment and temperature control products. With contingency planning, Ring Power can guarantee your rental unit will be available when you need it. And you can enjoy peace of mind all year round. 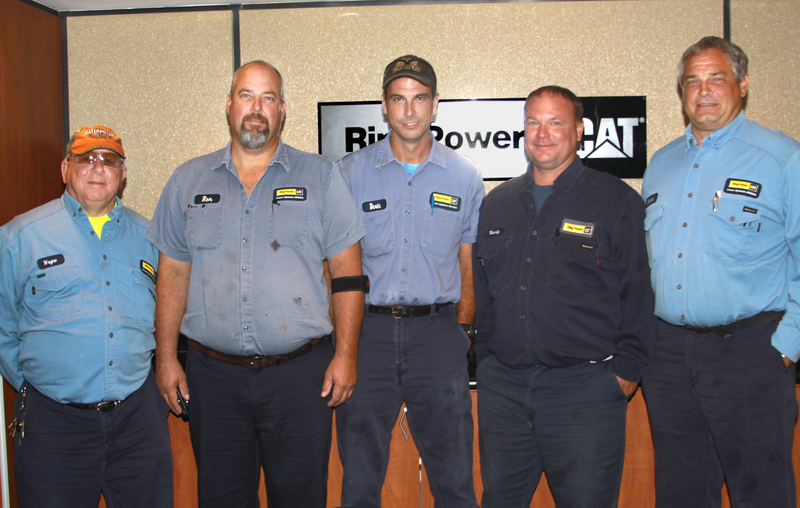 Ring Power's highly qualified engineers can help you weather any storm. 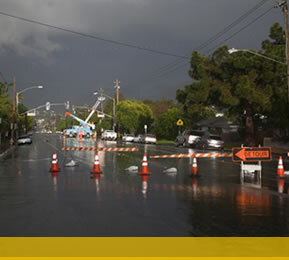 Download a FREE "Emergency Power Planner" to help you prepare your contingency plan. Or contact a Power Systems professional to arrange a FREE SURVEY of your power, temperature control and compressed air requirements.